AMEBI is a non-profit religious incorporation created in 1987 to facilitate the creation of evangelical Baptist churches as well as their missionary activities. The map at left, while it is approximate, shows the needs for evangelization in France. 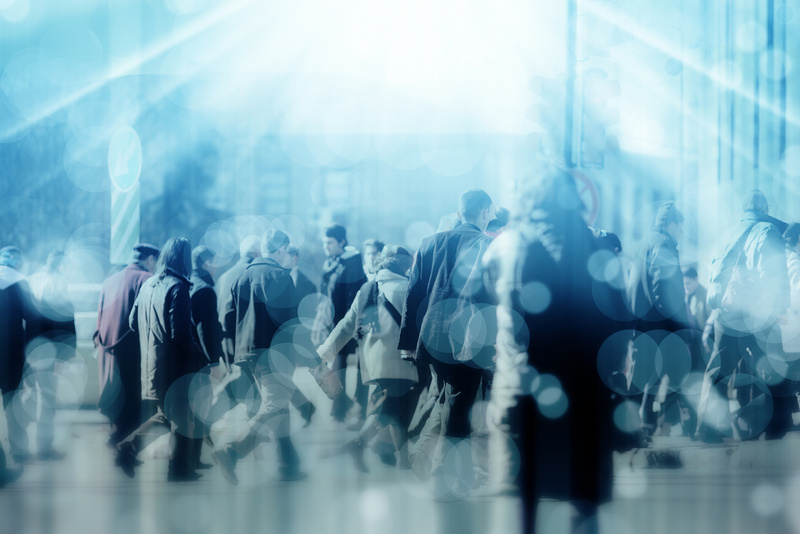 The statistics are based on the population of each department and the number of known evangelicals. The map show low probability for an unbeliever to find a church. In the light of this we can conclude that France is still a mission field. We are far from the revival movements that several countries knew, particularly in the 19th century. More than ever our contemporaries need to receive the Good News. As a result, our churches need to shoulder their responsibility and spread the beautiful message of the Gospel. Better informing French evangelical churches. Wider opening to European evangelical Baptist churches. 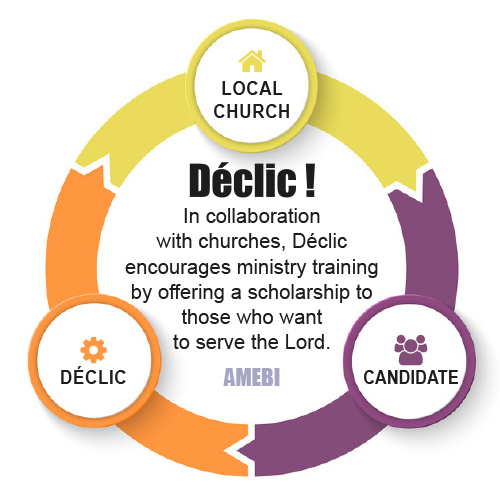 Better coordinating the efforts of Bible institutes and candidates to meet the needs in France. Developing our communication tools, particularly in relation to those who pray for and donate to the mission. Our Lord has left us with the mission « Go ye into all the world, and preach the gospel to every creature. » (Mark 16.15). AMEBI desires to encourage and help churches grasp that vision and work at fulfilling it so that men, women and children everywhere might hear the gospel and become disciples of Jesus Christ.